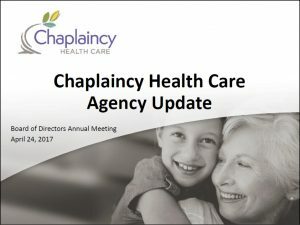 During our annual meeting of the Board of Directors and Member Congregations, Executive Director, Gary Castillo provided an Agency Update that covered the growth and changes that happened in 2016. 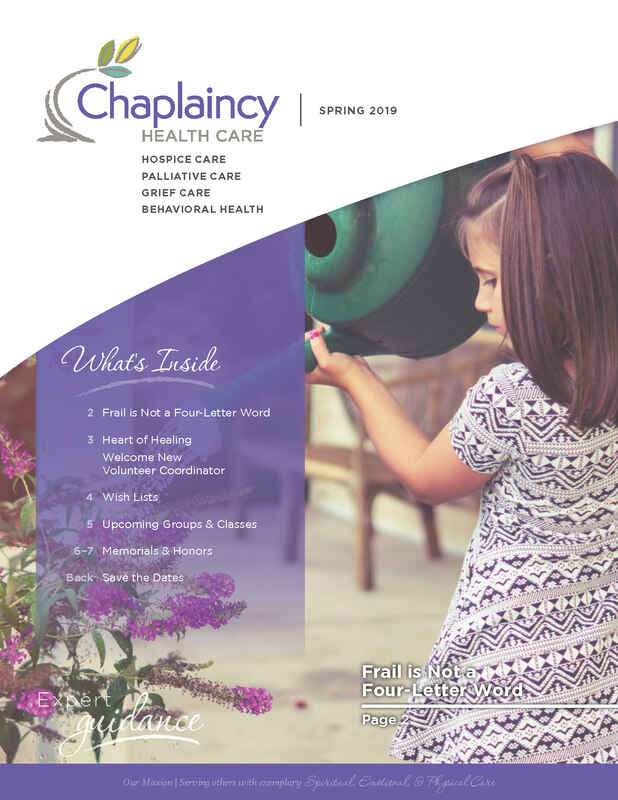 In all areas of our work (hospice care, palliative care, grief care, Cork’s Place and behavioral health) we served more people than the prior year. Gary also highlights some of the new initiatives taking place such as our Cork’s Place initiative with Southridge High School, the clinical pastoral education (CPE) program with St. Vincent’s Health Care in Montana, the strategic alliance with Kadlec Medical Center and Providence Health Systems and the opening of our new thrift store, Repeat Boutique.